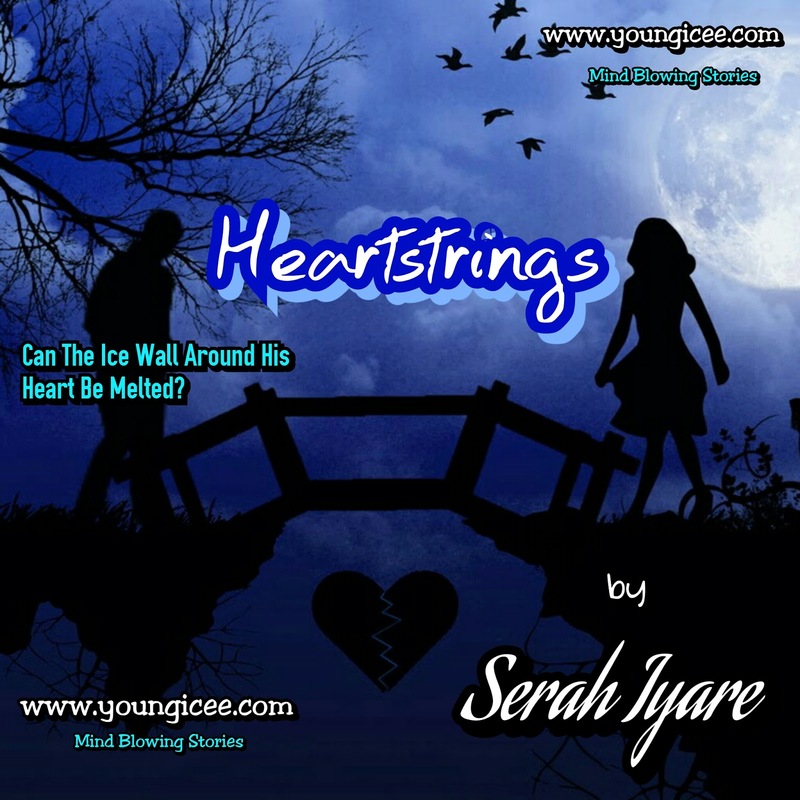 We have another story here by Serah Iyare and this time it’s longer one. It also promises to be more interesting. His world became frozen when his fiancée called off the wedding without giving any explanation. An act of kindness introduced him to another. 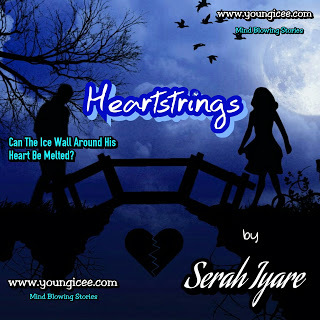 Will she be able to melt the ice-wall around his heart?